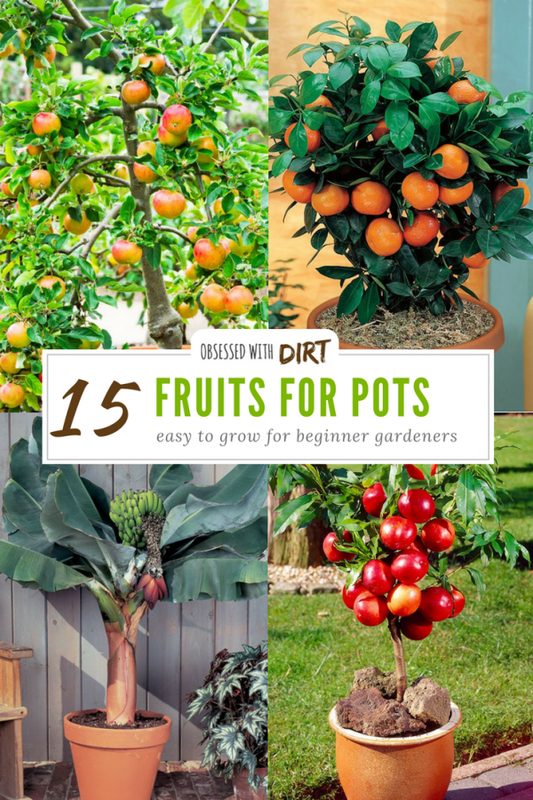 Think you need a big garden to grow fruit trees? 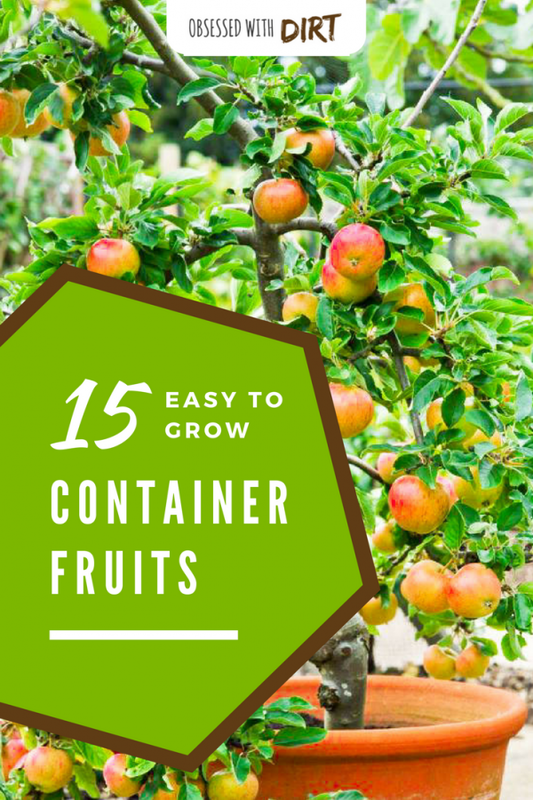 Think again with this easy to grow list of container gardening fruit. 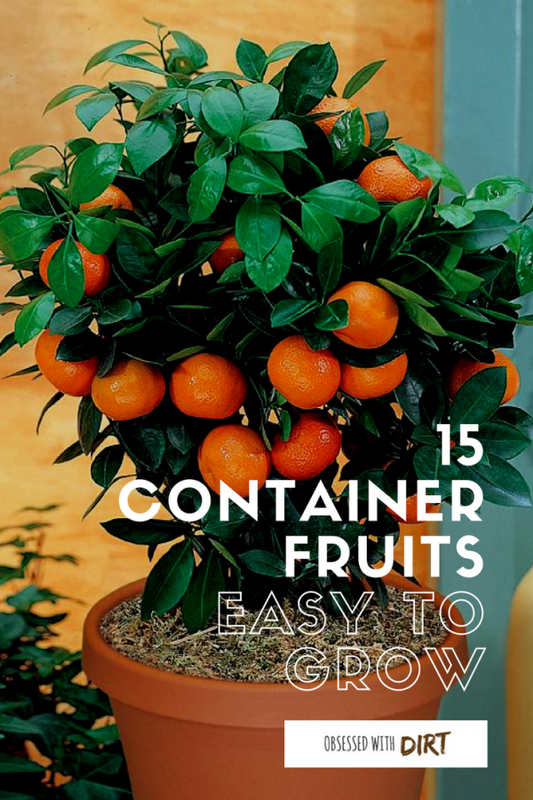 You’ll be surprised how many fruits thrive when grown in containers. For the best growers choose the dwarf varieties that fruit over a long period. You can even get “fruit salad” trees that have multiple fruits growing on the one plant. For the best growth make sure you feed your plants with a high quality fertilizer that is low in mineral salts (which easily build up to toxic levels in containers). Jobes Organic Fruit and Citrus fertilizer is our favorite. 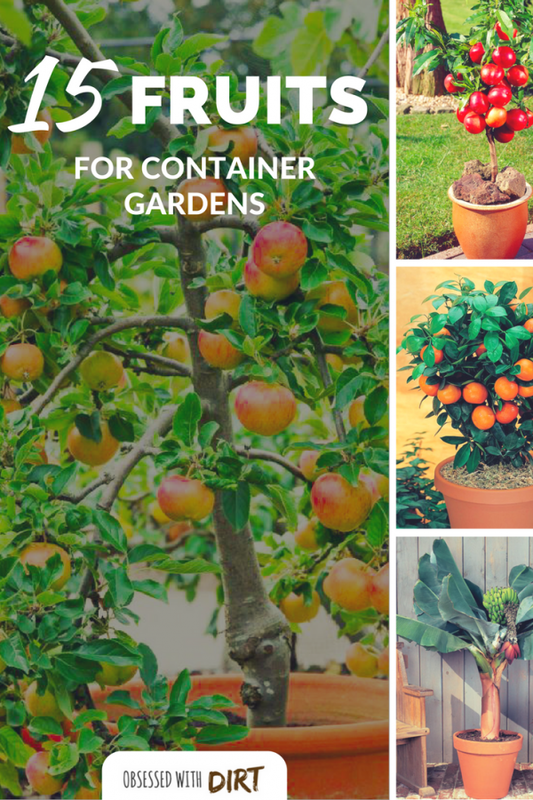 Container gardening fruits should be grown in 25 gallon pots at a minimum. 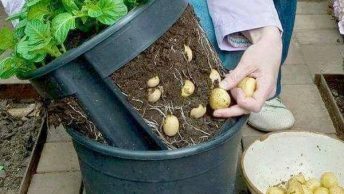 Anything smaller and your plants won’t have enough soil to grow and produce fruit. These 25 gallon smart pots are much better than the hard plastic containers most gardeners use. This easy to grow tropical fruit is one of the best for containers. Just make sure you protect your lemons from frost or they’ll die. If you’re in frost prone areas then growing your lemons in containers means you can move them inside over the winter. 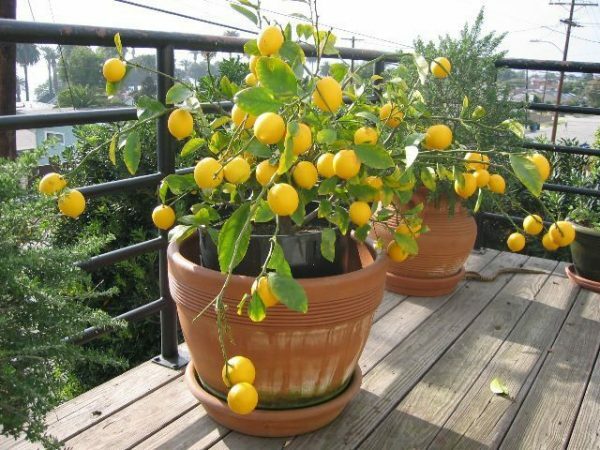 Almost all the lemon varieties are suitable to grow in containers. They grow best in a rich potting soil and thrive when fed twice monthly with Neptunes Organic liquid fertilizer. 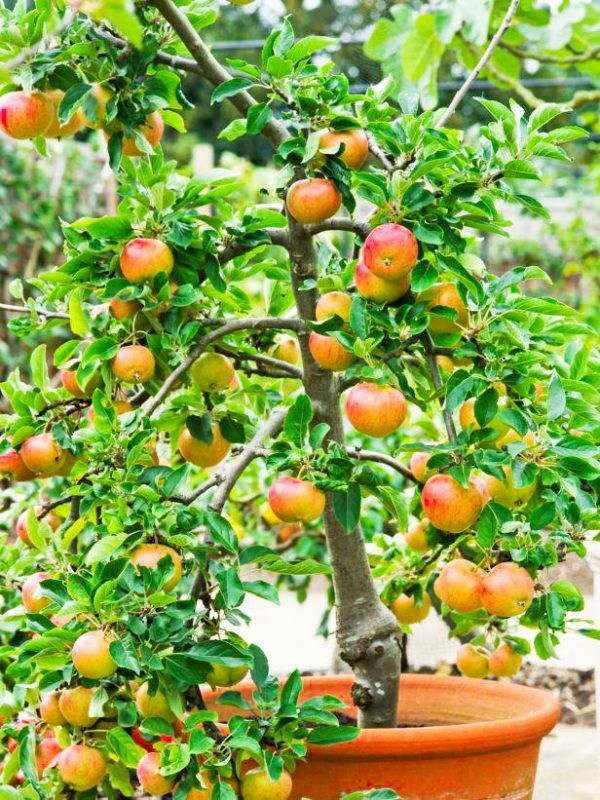 Dwarf apple trees are one of the most popular container grown fruits in America. They produce huge crops of apples that taste 100x better than anything you’ll buy in the store. When grown in a container and regularly fed with a well balanced fruit fertilizer you can easily grow 20 or more apples per plant. Apples will grow well on a balcony or even a small terrace. One of the healthiest fruits you can eat. Pomegranates are incredibly easy to grow and will thrive even when neglected making them great for beginner gardeners. 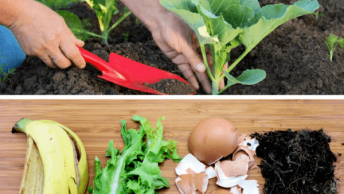 (More beginner gardening tips here). 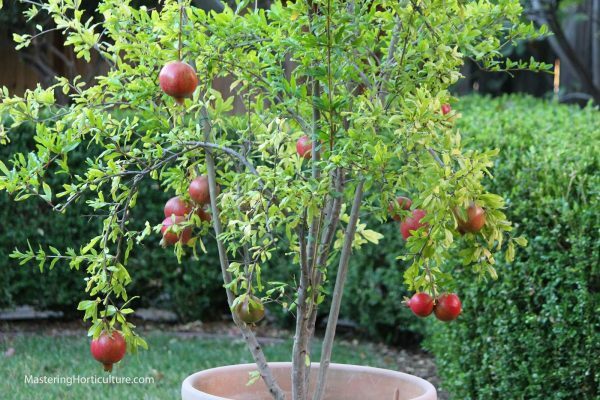 Pomegranates have a shallow root system which makes them ideal for growing in containers. They are more cold hardy than citrus trees but still need to be protected from winter frosts if you want them to thrive. Best grown in warm temperate zones. Figs are highly frost sensitive and will die even during mild winters so make sure you move them inside if your area gets frost. Figs can be very prolific growers and their roots will get into water pipes if left unrestricted. 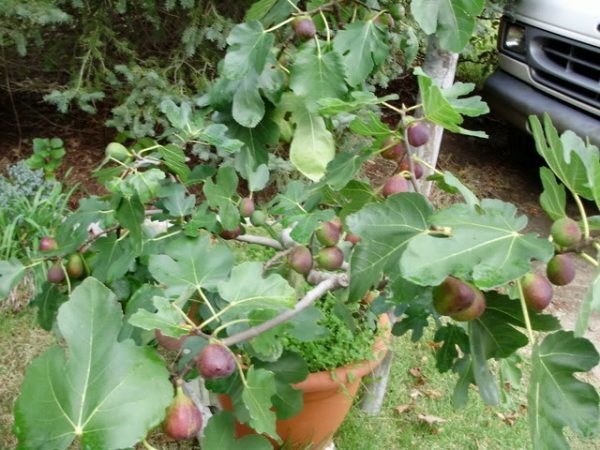 This is why figs are best grown in pots where their roots can be contained or easily trimmed. Grow your figs in full sun and give them plenty of water as fruits begin to ripen for the juiciest and sweetest figs. 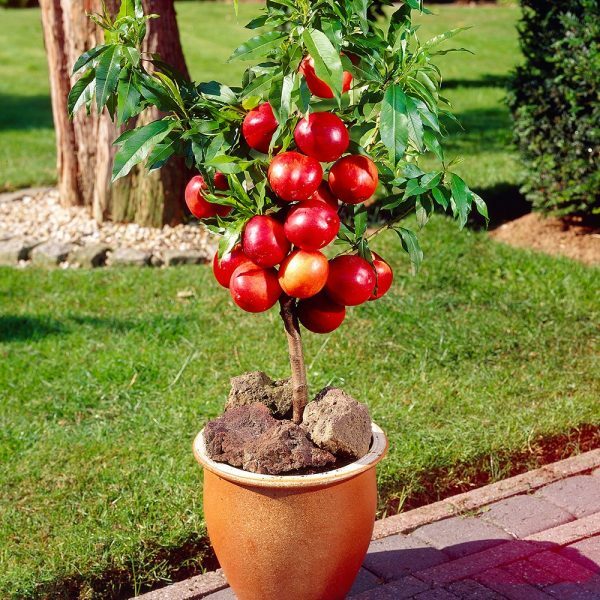 Readily available in dwarf varieties nectarines grow surprisingly well in containers. Their delicious fruits will be bursting with flavor and juices right at your doorstep. 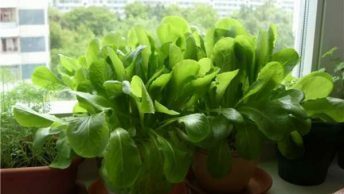 Grow them on your balcony or patio where you can easily protect them from pests. If fruit flies, bats or other pests are active in your area then make sure you protect the fruits with a fruit net as soon as the fruits begin to grow. These fruit salad varieties are our favorites for backyard gardeners. You’ll have different flavored fruits ripening over multiple months every year. Peaches are very similar to nectarines except that peaches have a light fuzz on their skin. This fuzz helps protect the fruit from pests and diseases so peaches are usually easier to grow than nectarines. The fruits both taste very similar and both plants require the same care to thrive. 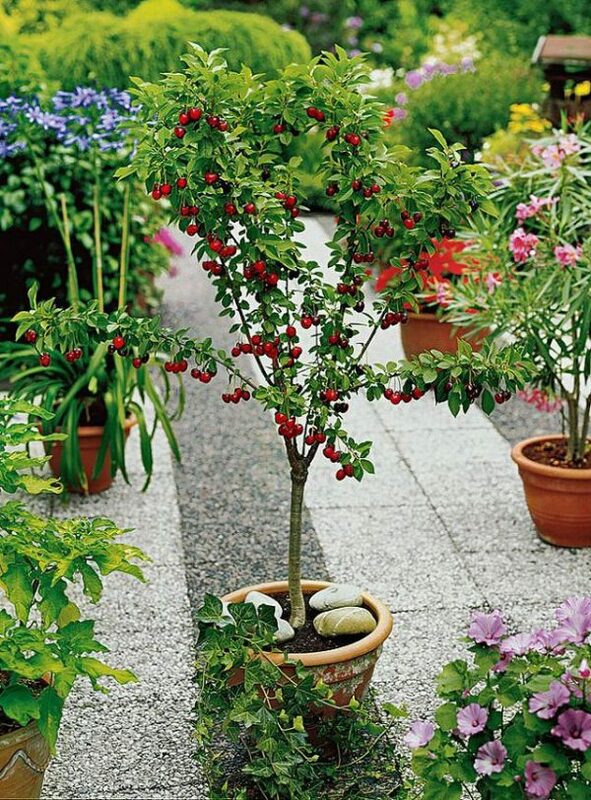 Usually grown as a large tree Cherries are usually overlooked for growing in containers. But there are plenty of bush varieties that love being grown in pots. They’ll produce a smaller crop than their big tree brothers but the 1-2 pounds of cherries is plenty for most families anyway. Cherries prefer cold climates and hate being over watered. However, be careful not to let the soil dry out too much or your cherry bush will drop the crop before it’s ripe. Cherries love the frost and will produce the best when grown in cold climates. Grow this lush tropical bush near a door or window to make the most of the heavenly sweet flowers and ripening fruits. Your guava will fill the air with such a strong smell that you can practically taste the fruits without ever picking them. Thriving in a warm sunny area, give this tropical plant plenty of water and a regular feed with fish emulsion. Be careful to protect it from frost and cold weather though or you’ll lose your crop (and plant). 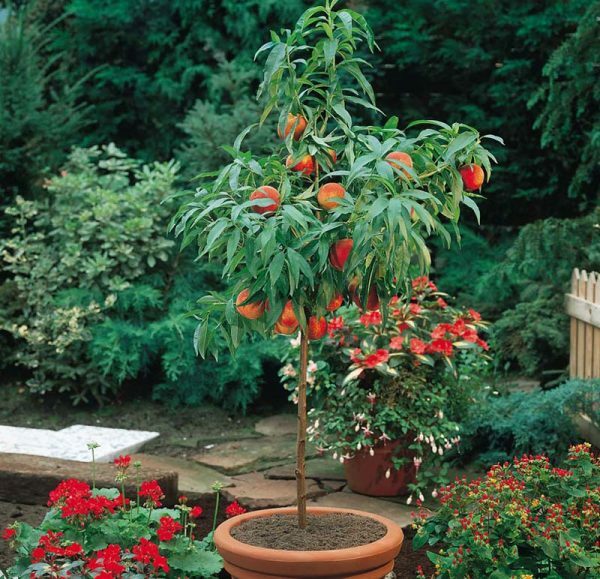 These fruit plants are compact only growing to 3-6 feet tall making them great for containers. Pineapples have shallow roots and grow best in very rich soil with regular fertilizing. 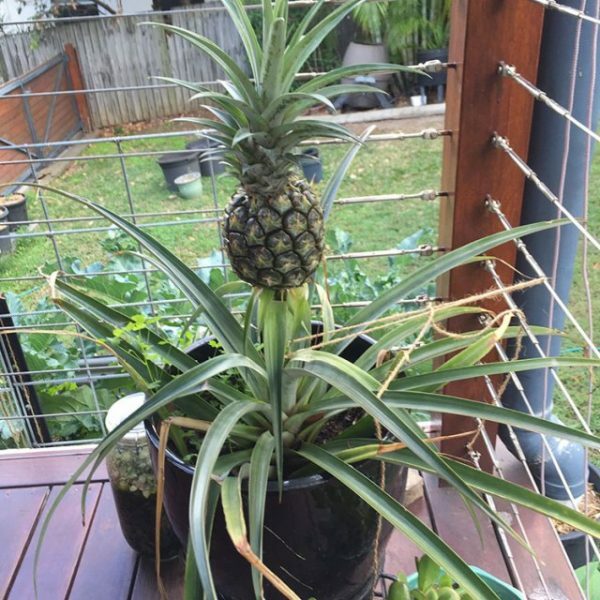 However, pineapples are strictly tropical and require a continuously warm and humid soil. You will not be able to grow them in cold climates unless kept well protected inside or in a hothouse. These are another plant that needs a strictly tropical climate. 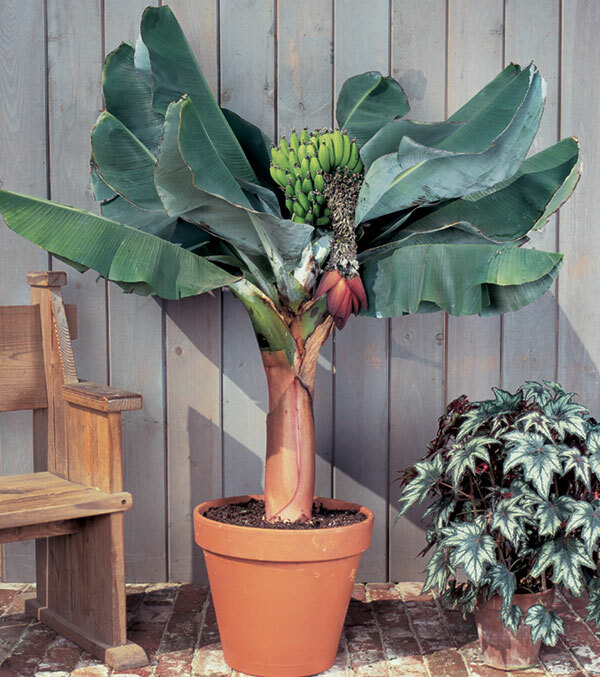 Although it is possible to grow bananas in cold climates if you move them inside during winter months. Bananas are heavy feeders and fast growers given the right conditions. 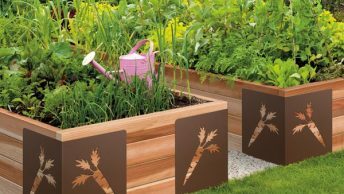 Grow them in full sun and give plenty of water all season. Some cultivars are available for colder climates and are more frost hardy. All citrus fruits grow well in containers and oranges are no exception. These super tasty fruits develop a rich juicy flavor when grown in containers. The secret to growing the best tasting oranges is to grow them in a rich, warm and slightly moist soil. 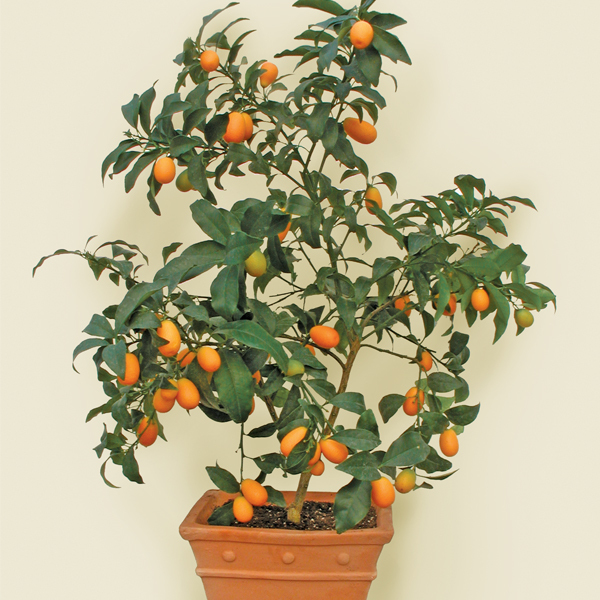 Oranges will thrive grown on a balcony or patio. 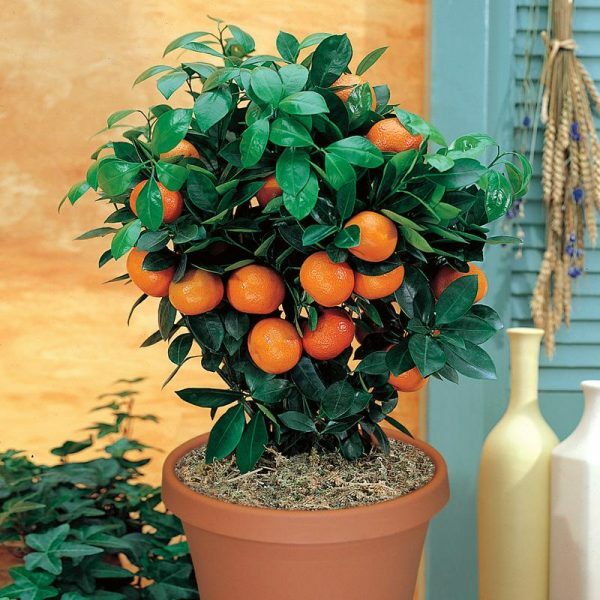 With a little care one container grown orange tree will produce 20 oranges over the growing season. Probably the easiest to grow of all citrus trees is the cumquat. These little known fruits are especially tart, growing to about the size of your thumb. They are best used in jams and jellies. Limes are another easy to grow citrus. For the best tasting and juicy limes make sure you keep the soil moist throughout fruiting. Mushroom compost is a great mulch and will hold a lot of water in the soil. Delicious for eating fresh, making jams and wine. 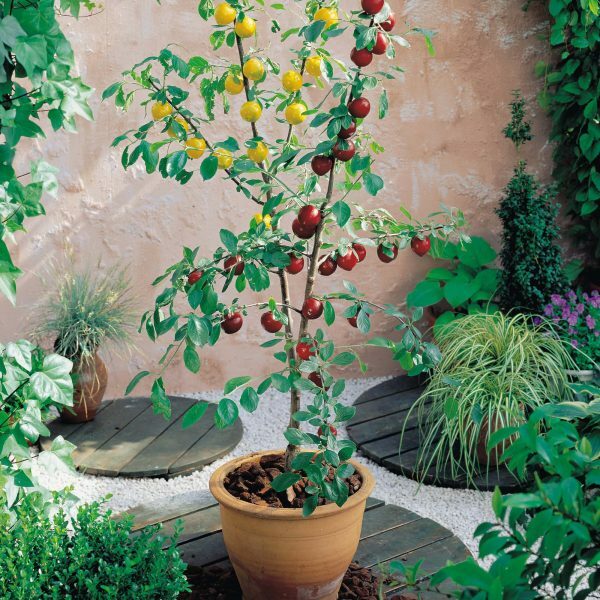 Plums are a versatile and easy to grow container gardening fruit for backyard gardeners. 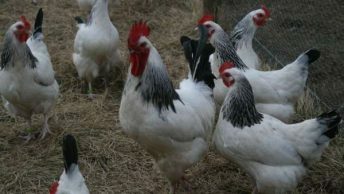 They enjoy a rich soil with good drainage and require light frost to stimulate flowering. Plums require a little effort to care for as they are easily damaged by insects especially the fruits which are easy targets for fruit fly. 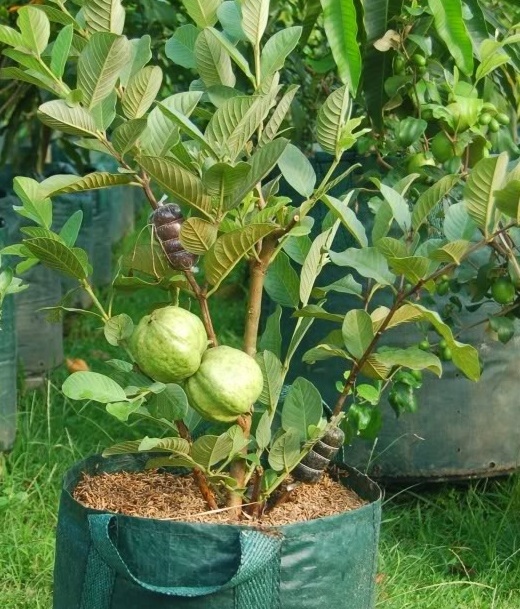 Use a fruit protection bags to keep your crop safe from pests and diseases. Not technically a fruit but if you’re looking for something sweet and easy to grow you can’t pass up blueberries! The tasty little berries produce heavily when grown in a container with rich acidic soil. 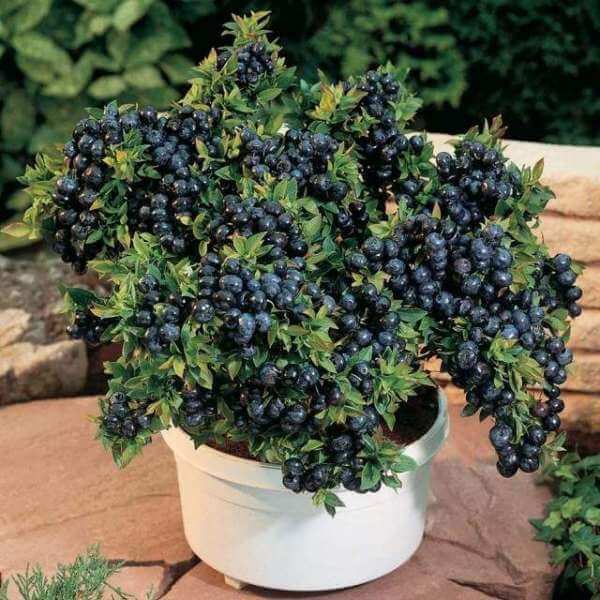 For the best taste make sure you blueberries dry out a little bit between watering and fertilize your plants regularly with liquid fish emulsion. A backyard favorite. Strawberries are the most popular container gardening fruit because they are so easy to grow! 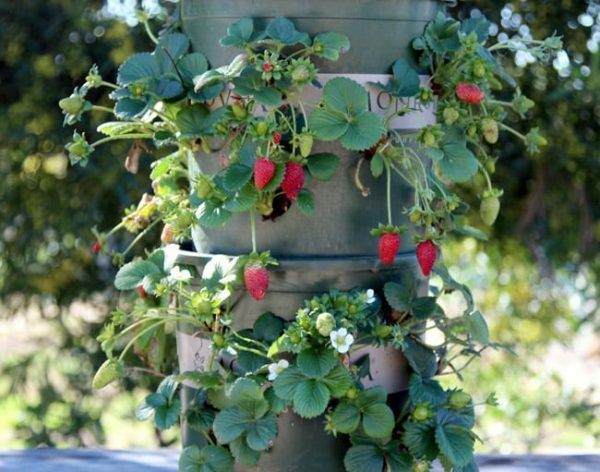 I highly recommend growing them in a strawberry tower as this gives the best flavor, keeps the berries off the ground and makes the best use of space. Strawberries grow best when regularly mulched with mushroom compost. 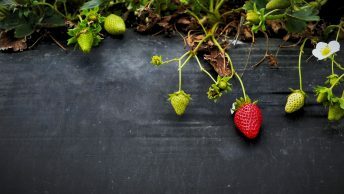 If you’re growing them horizontally (instead of vertically in a strawberry tower) then make sure to keep the soil covered with a layer of garden straw or the berries will rot before they ripen. I like your simple (NOT TO MUCH INSTRUCTIONS) ideas. I will be trying almost all of them for just a few exceptions. Great Job. I can already tell this ideas will help me. Thanks.